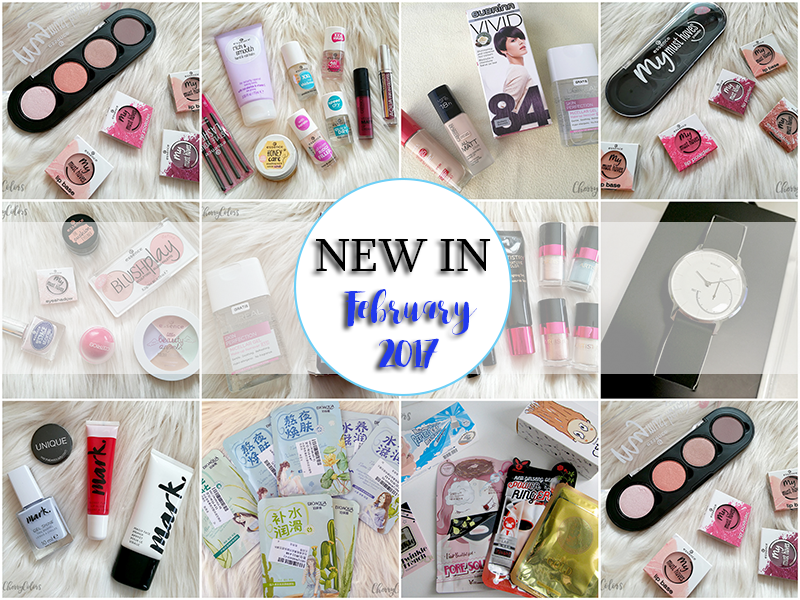 New in: February 2017 - Cherry Colors - Cosmetics Heaven! A month has passed by and boy it went by quickly! 1,2,3 and it was already the end of February. This month I did go a bit wild my shopping, even more than the last month about which you can read in this post: New in January 2017. 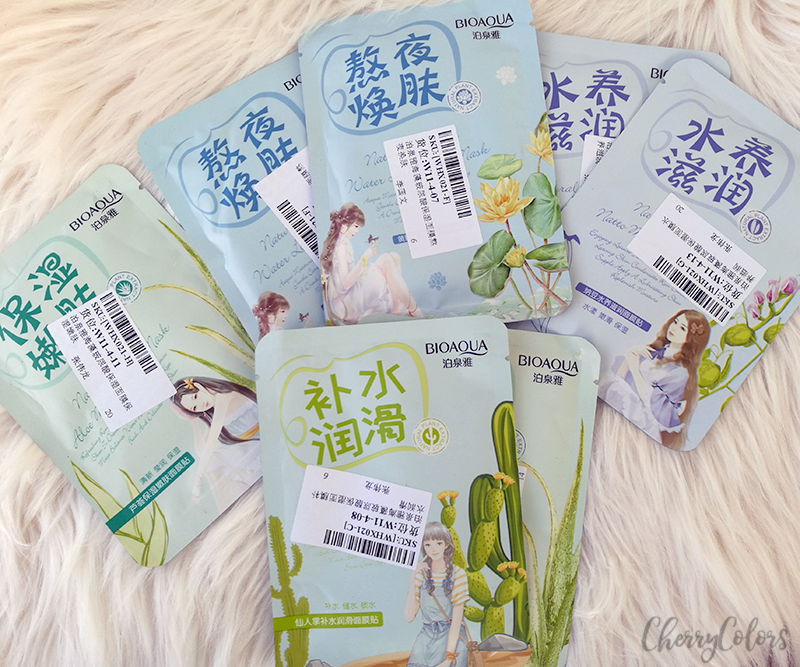 I think that these Sheet Masks from Ebay (BioAqua) are the first thing that came in the mail this month. I was excited since they weren't expensive (about 75c per one) and I mistakenly ordered two of each. I already used up one if the math from the photo doesn't add up ;). The next thing is not a cosmetics product but is an activity tracker. I wanted to get back on track with it and so I did the next logical thing - I asked for it as a birthday gift. And since it was pretty expensive I added some extra money myself. I had one in the past, by Xiaomi about which you can read more here. It sadly died after a couple of months. 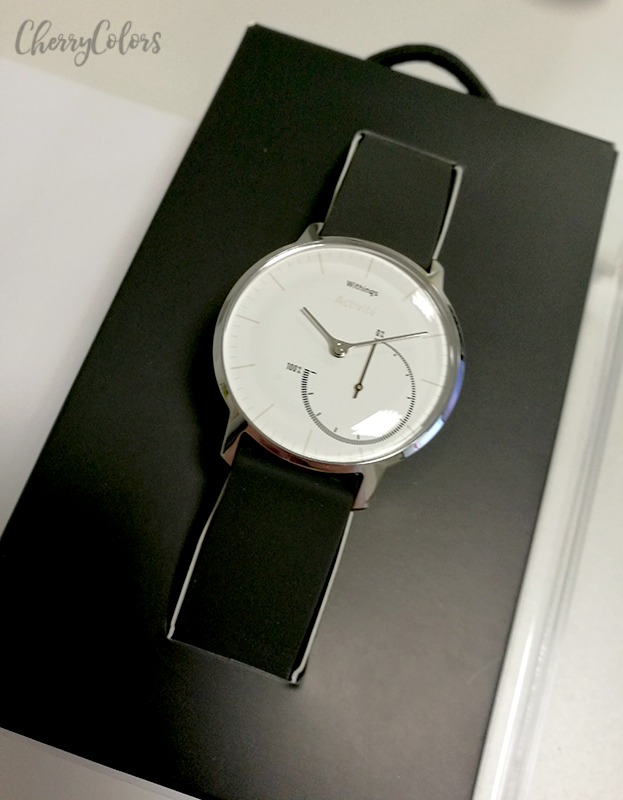 It's the Withings Activite Steel Tracker. I love the fact that it's waterproof and its sleek design. No one knows it's a tracker! YAY! Since I ran out of my favorite foundation (Catrice Liquid HD Foundation) I had to get myself some new ones. I didn't want to repurchase that one because there are many other foundations to try and because I feel that the lightest shade isn't a great match for me anymore (super pale!). I got a Rimmel Longlasting foundation - this is completely new for me and the Catrice All Matt Plus foundation because I already had it and loved it. I also bought a new hair dye by Subrina - 84 Vivid, so I can maybe get some violet hair. Not magenta, but violet. And the L'Oreal Micellar Gel was a gift from DM since I liked their FB page and they had this promotion. 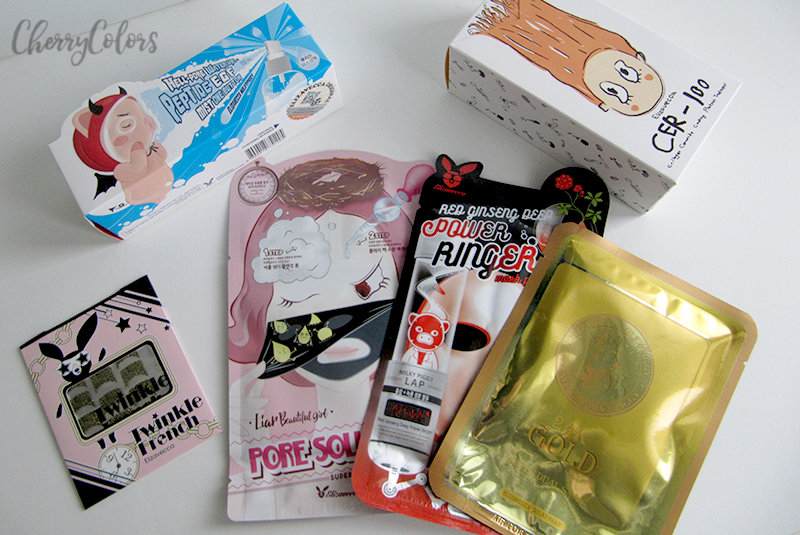 The next are the *goodies from Elizavecca about which I will talk in another post but for now, let me tell you that I'm loving the hair mask. Everyone has been complimenting me on my hair color and shine! There's a peptide spray, a French manicure stickers, 3 sheet masks and a Niacinamide hair mask. 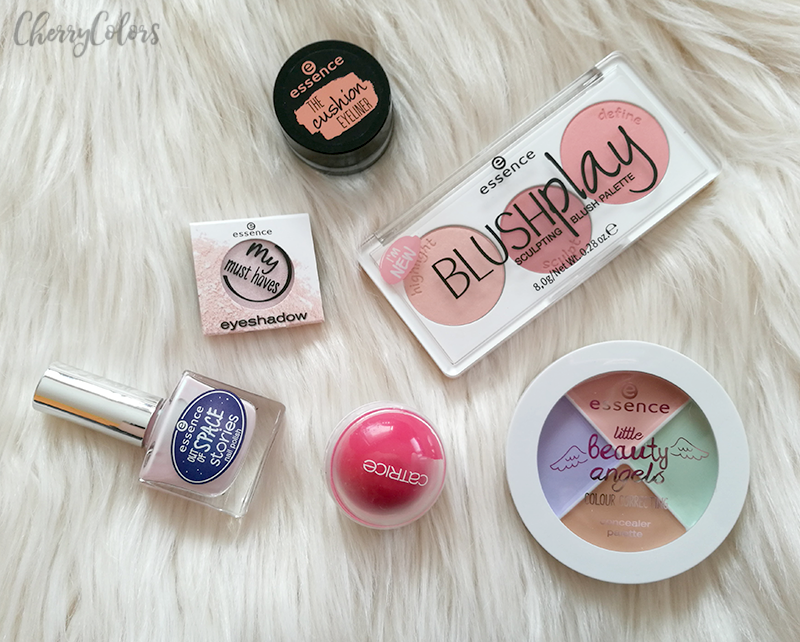 Next in line are the *Essence and Catrice products from their updated lines. 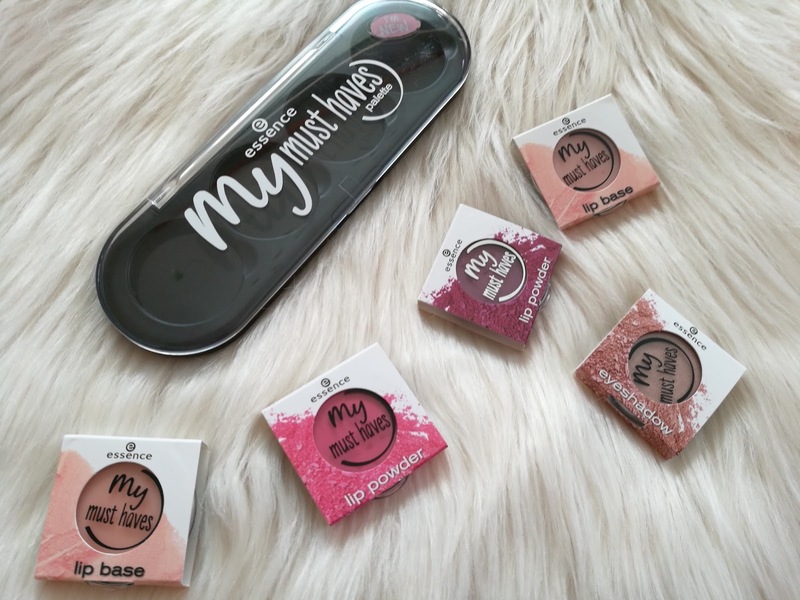 I got a Blush palette from the new TE, Eyeliner Cushion, a Color Correcting wheel from the Beauty Angels TE, a light nail polish, a blush ball from Catrice and a single eyeshadow. I can't wait to test them all for good! 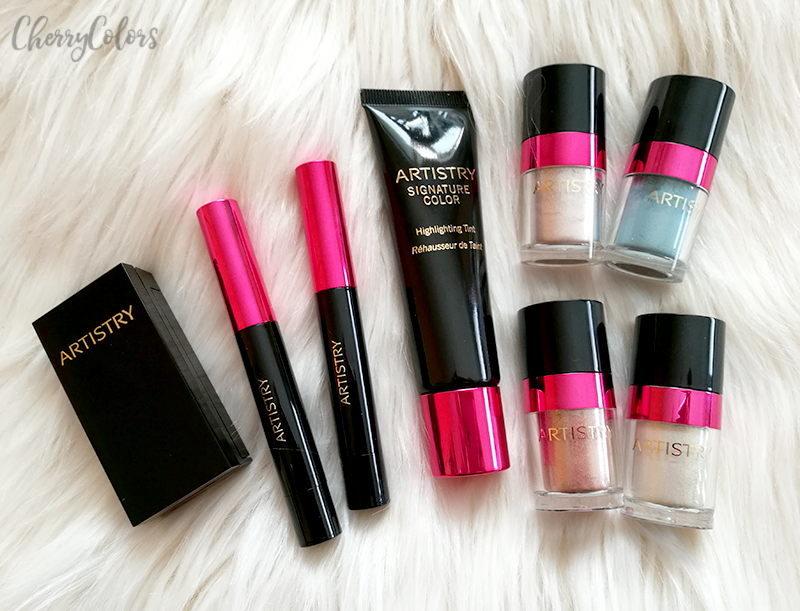 I also got a package from *Artistry - a generous goodie bag with their Spring collection. I need some extra time to test them all out. The first box is an eyebrow set. Then we have two lipsticks, a highlighting tint, and four mineral eyeshadows. In February I went to a Beauty event that was held by Avon. 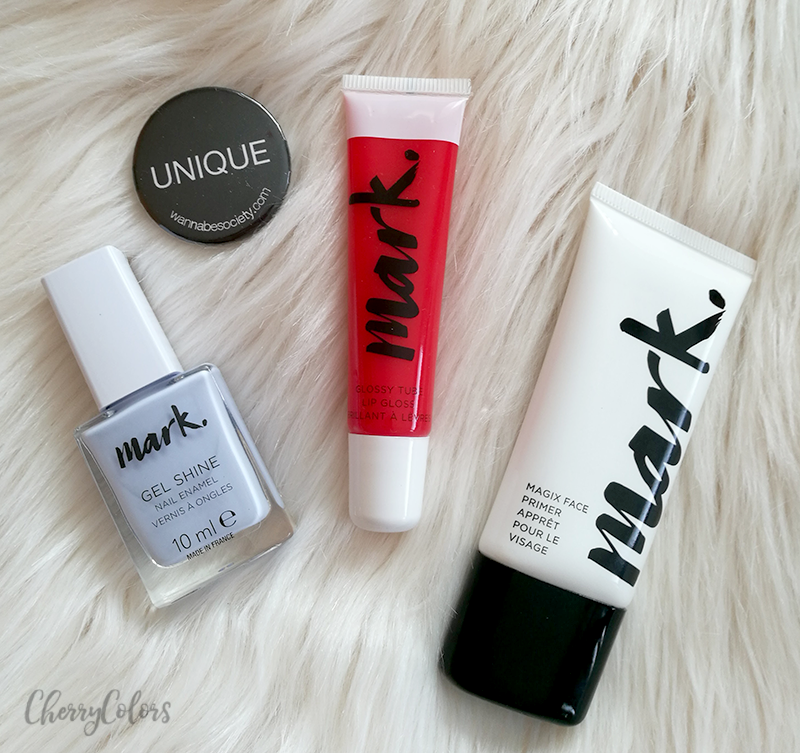 They showed us their new collection called Mark. 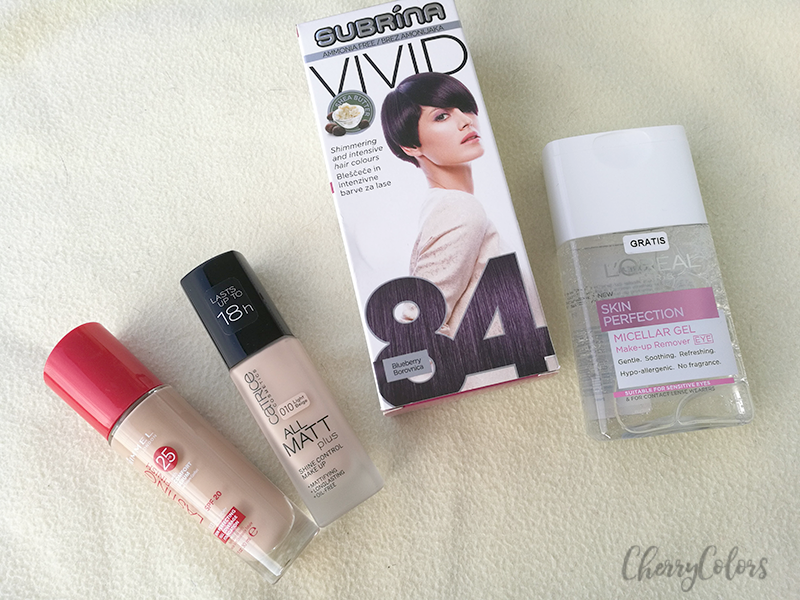 I also got *three goodies - a nail polish, a gloss, and a foundation primer. I gave the primer on since it contains silicones and those make a mess on my skin. Then the weekend came and I went a bit crazy at the drugstore. My first intention was to just get a couple of eyeshadows and a palette for their DIY palette system, but ... you can see that's not everything that I got. 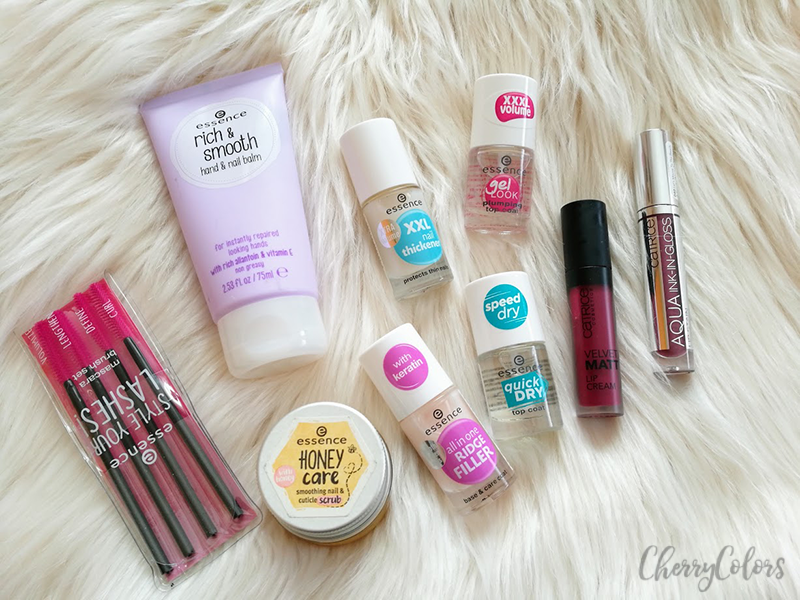 I got a hand cream that I loved in the past, then some mascara wands, a lovely Honey cuticle, and nails scrub, also two nail base coats (ridge filler and nail thickener), and two nail quick drying top coats (gel look and quick dry). And two lip items from the Catrice stand. One is a lip tint and the other is a Matte lip cream. 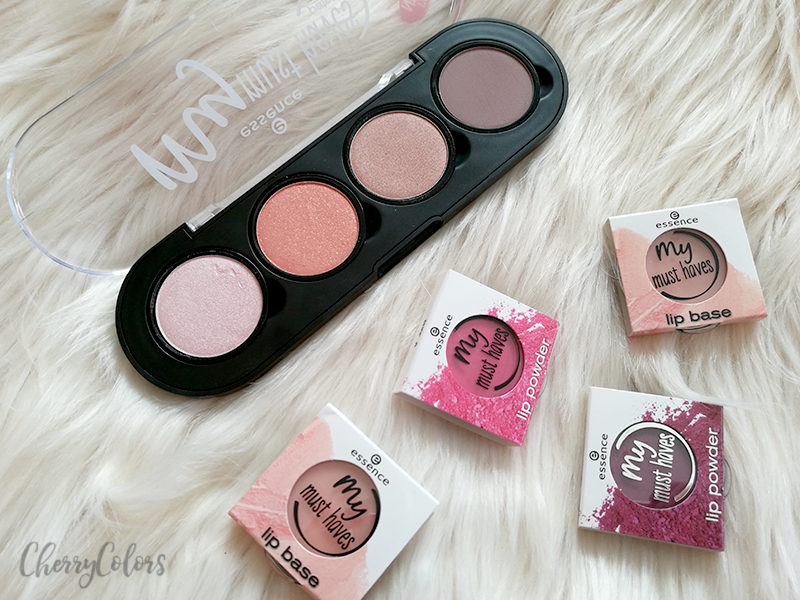 And of course, I wanted to try the Essence DIY click palettes so I got two. One for my lips and another for my eyes. I'm still testing both of them, but so far, so good. What got your attention from my bunch and why? Let me know in the comments.